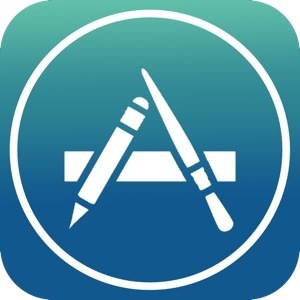 Apple today has updated its App Store to allow users on legacy operating systems to download the “Last Compatible Version” of an app. For instance, if one was running and iPad with iOS 5, and then latest update required iOS 6.0, then they would be promoted to install the latest compatible version, so perhaps an update for iOS 5. Users running old iPhones (i.e. iPhone, iPhone 3G, iPhone 3GS) will not be able to receive updates for their operating system, which they could not have done due to an older operating system. This entry was posted in Apple and tagged App Store, Apple, iOS. Bookmark the permalink.